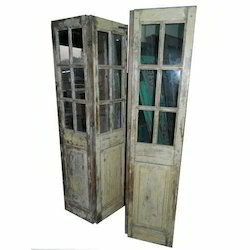 Wooden Partition Screen, Wooden Room Divider, See Through Room Divider, Carved Partition Screen, Vintage Partition Screen, Re-purposed Partition Screens from door panels. 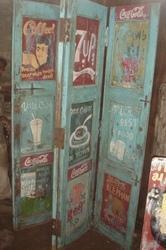 For transitional interiors, contemporary theme decor, modern interiors. 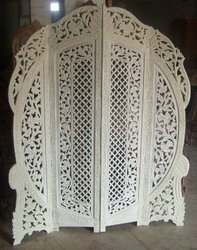 Symbolic of all the success, we have gained in the industry, remains our status as prominent exporter, and supplier of Wooden Carved Partition. This partition is checked by vendors quality experts for assuring its flawlessness. 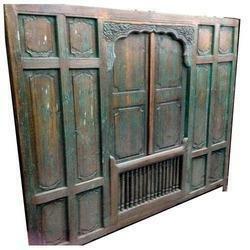 Offered partition is manufactured by vendors workforce using best quality wood in compliance with market norms. 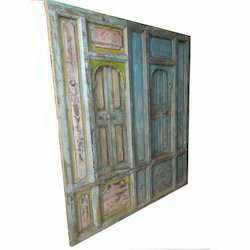 We are offering this partition in customized options as per customers demand. As a master in the relevant industry, we are offering Architectural Wood Partition. Our offered product is a blend of original shade and naturally treated wood. This product is provided with customized options as per the need of patrons. 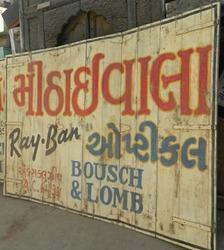 The product offered by us is checked on numerous provisions of quality for supplying flawless range. Offered product is easily availed from us within given time period at reasonable price. 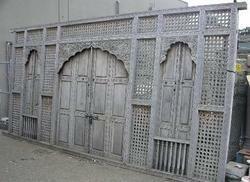 We are ranked amongst the foremost firms that are Wooden Partition. 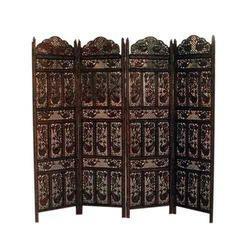 This panel partition is manufactured utilizing optimum quality wood keeping in mind the set standards. Our offered panel partition is acknowledged for the sophisticated design and durability. The given panel partition is available in numerous specifications as per the requirements of customers. By keeping track of current market development, we introduce our precious clients with an exclusive assortment of Wooden Old Partition. The provided partition is acclaimed for its impeccable design in the market. Offered partition is manufactured by vendors highly skilled professionals using finest wood in accordance with the set norms. Our partition is available in numerous specifications as per the need of clients. Looking for Partition screen ?